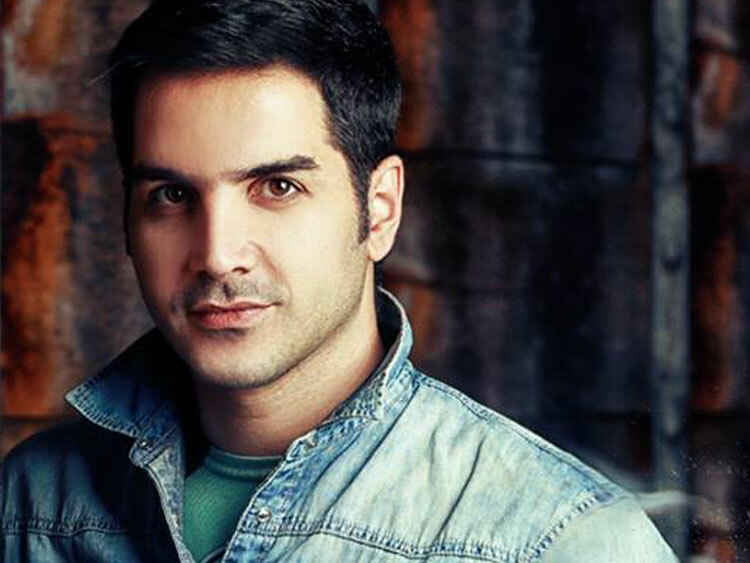 Mohsen Yeganeh (Persian: محسن یگانه‎‎; Born May 13, 1985 in Gonbad-e Qabus) is a popular Iranian vocalist, singer and songwriter and musician, composer, and arranger. He is one of the most popular singers in Iran and sometimes he is even compared to Shadmehr Aghili since his style is inspired by Shadmehr Aghili based on what he mentioned in an interview. 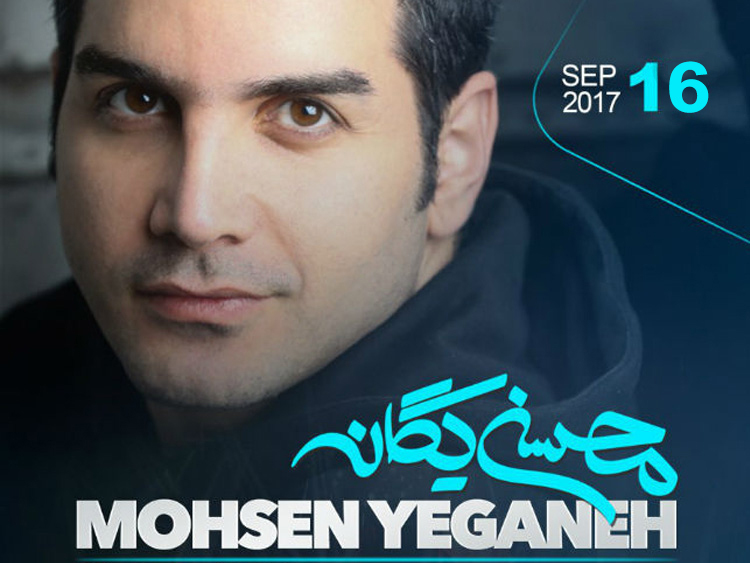 He performed at the 2008 Fajr International Music Festival.